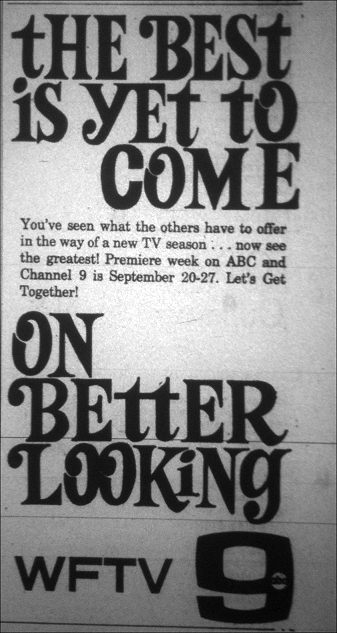 Channel 9 and ABC were looking for an audience, and focused initially on younger viewers. 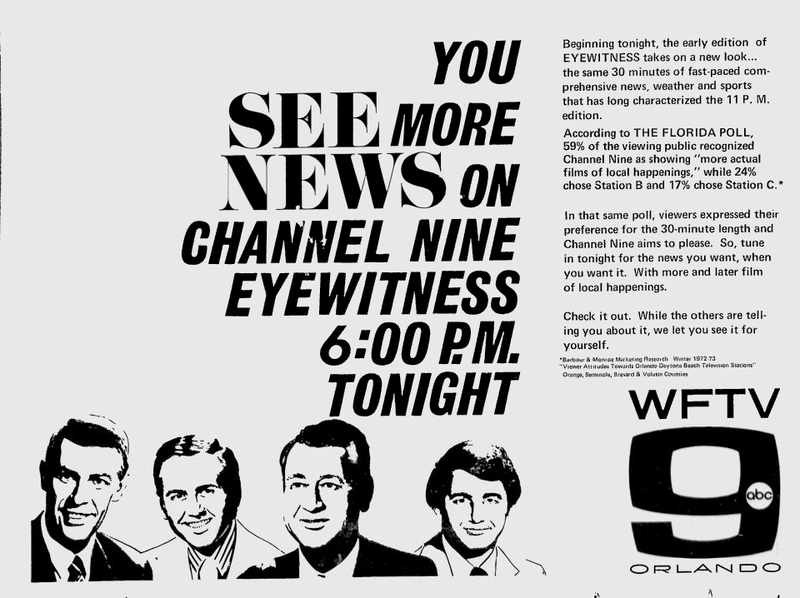 If broadcasting were a party, Channel 9 was the one who arrived a little late. 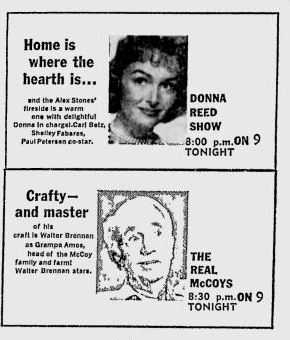 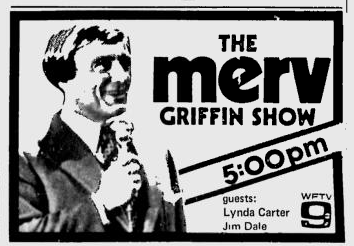 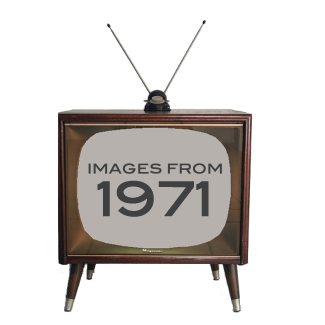 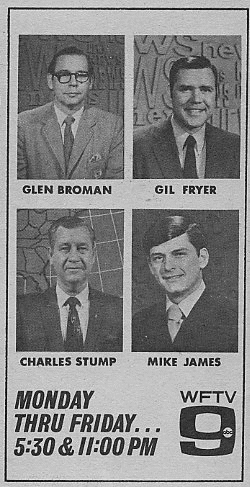 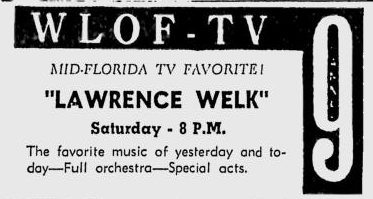 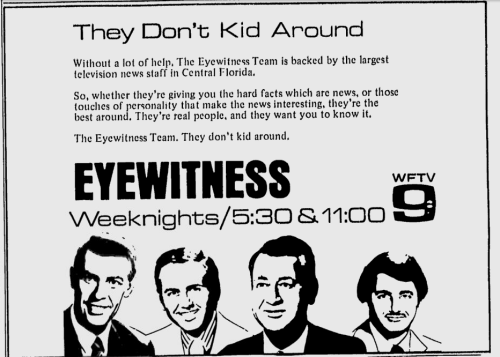 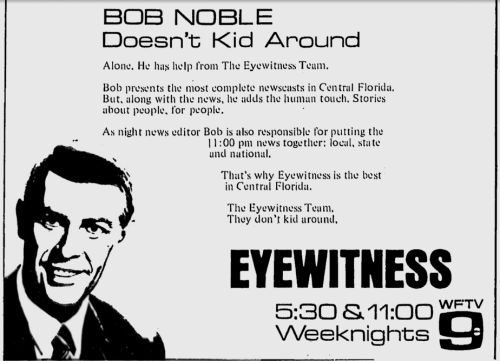 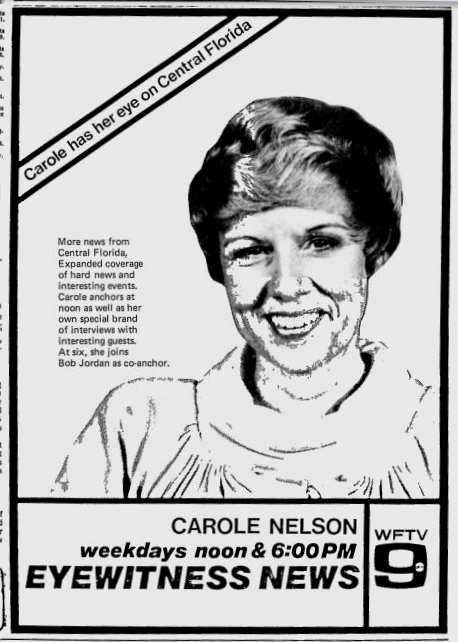 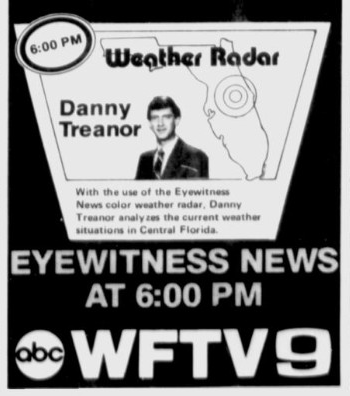 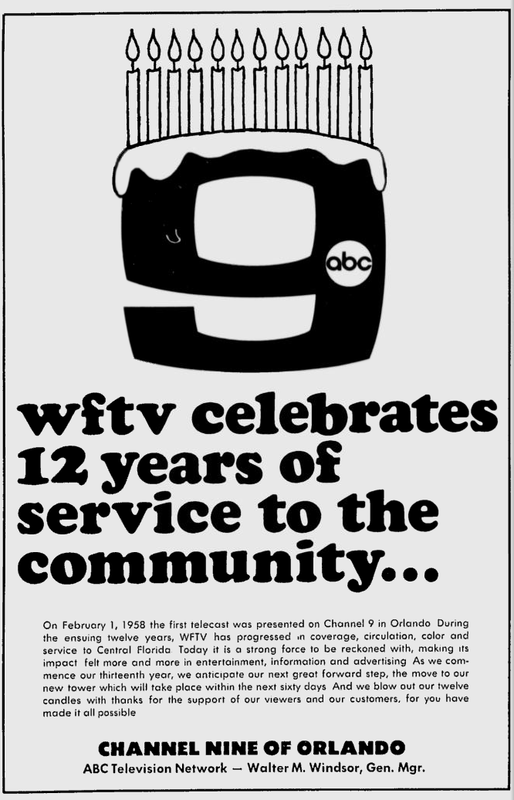 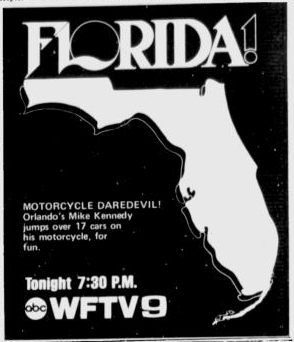 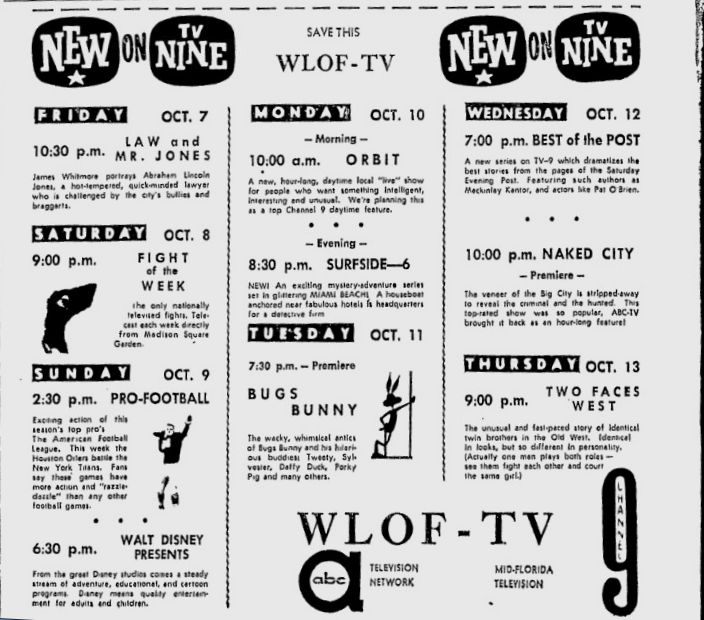 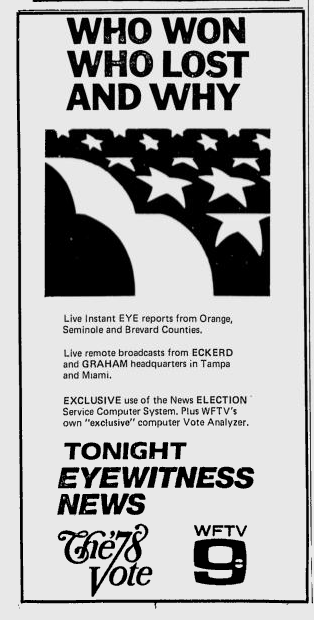 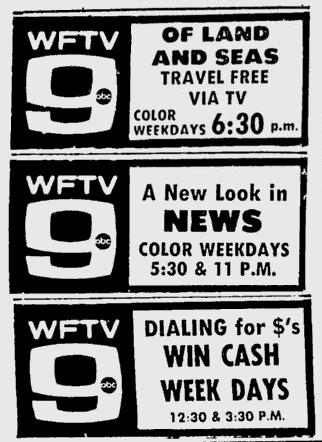 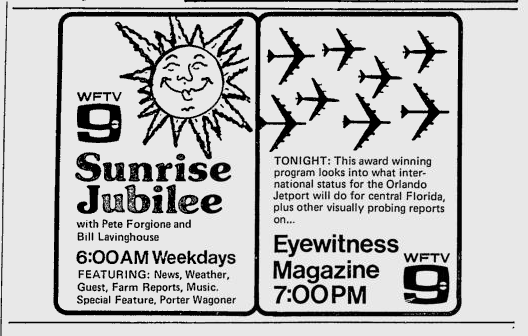 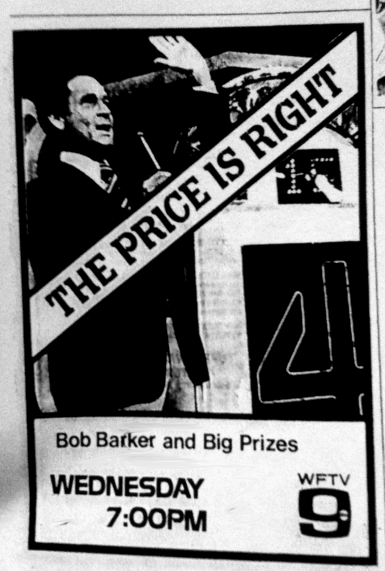 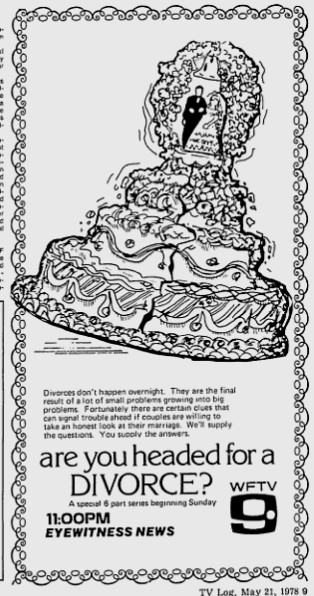 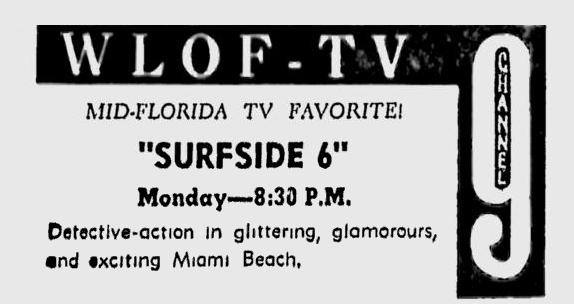 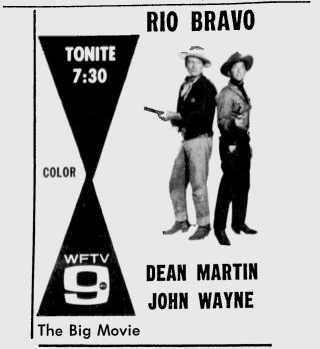 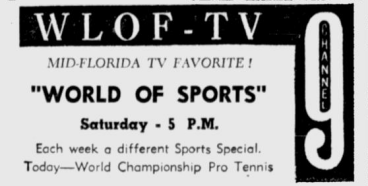 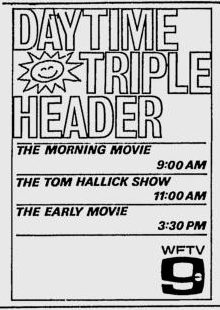 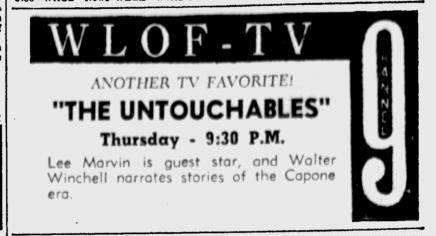 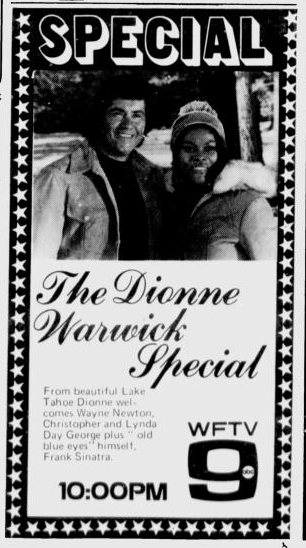 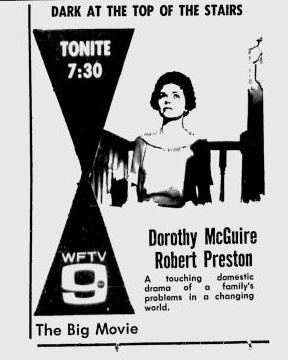 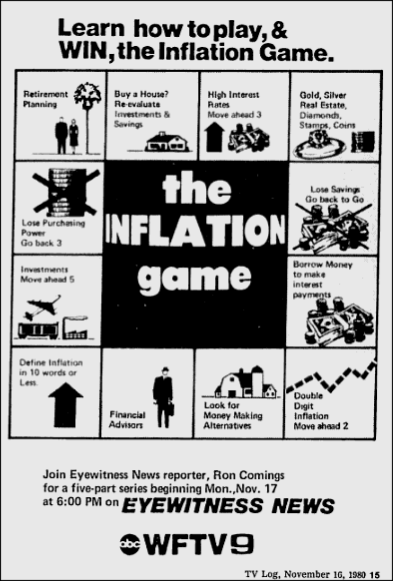 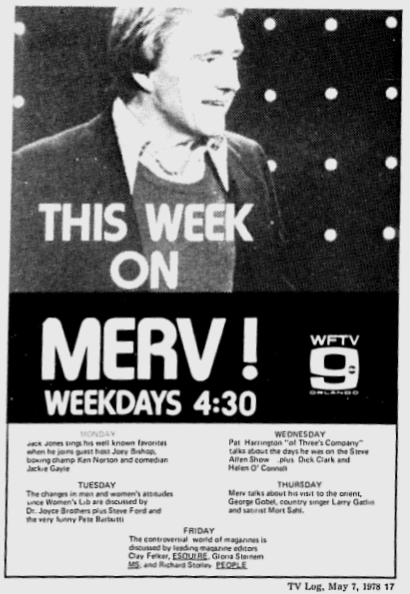 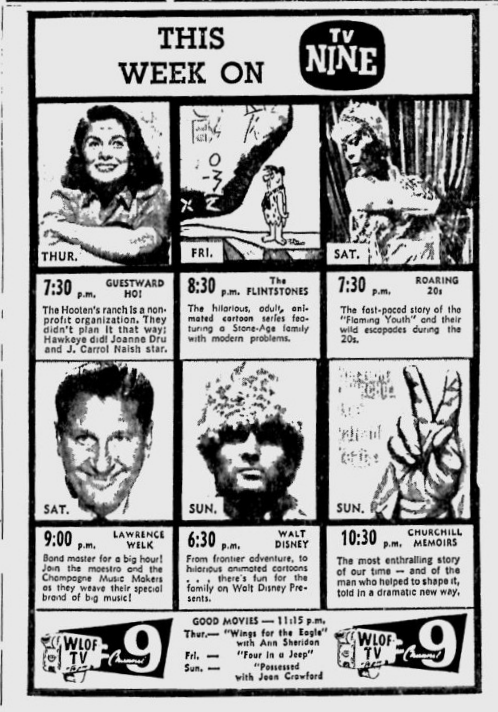 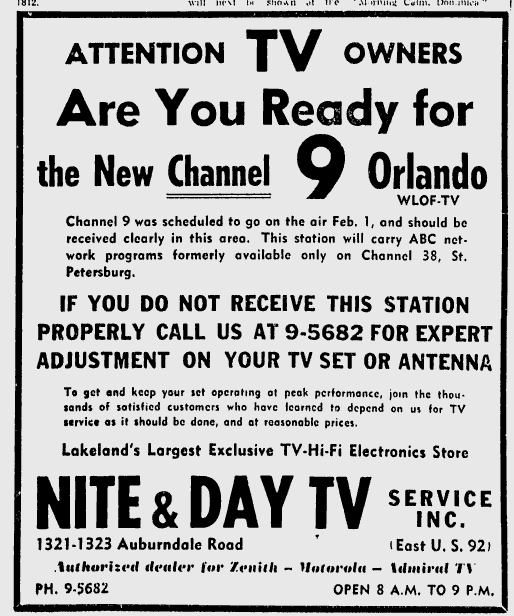 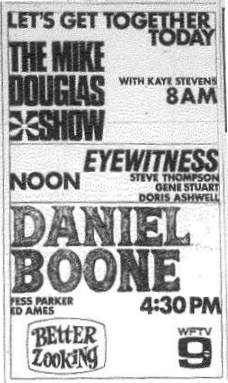 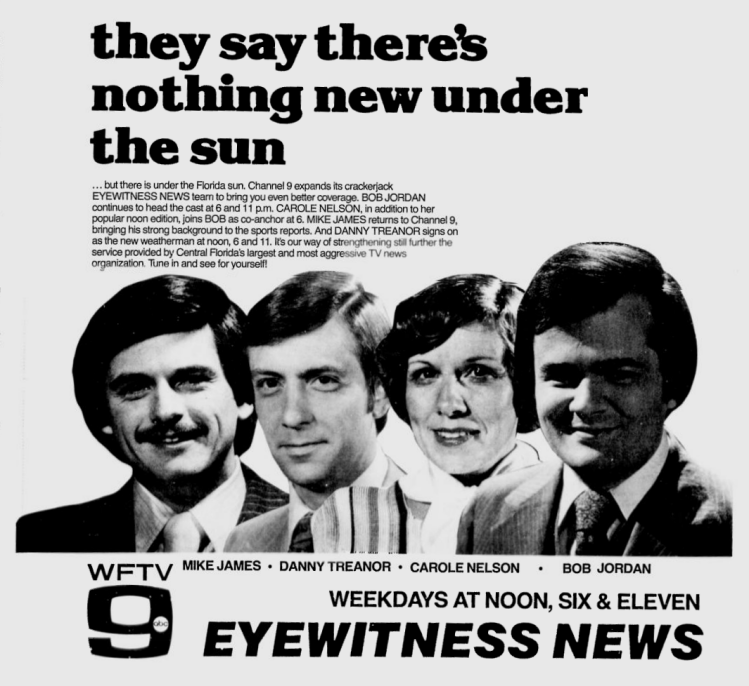 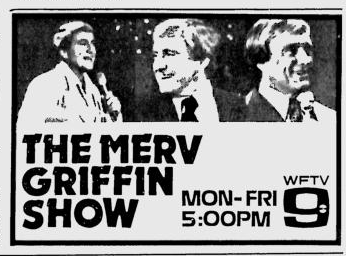 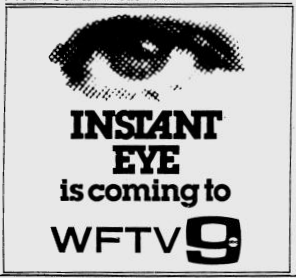 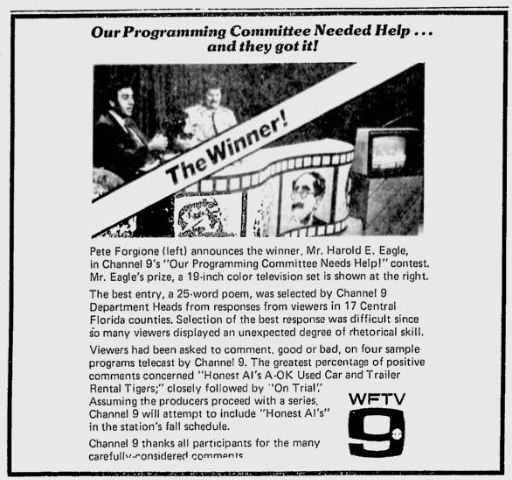 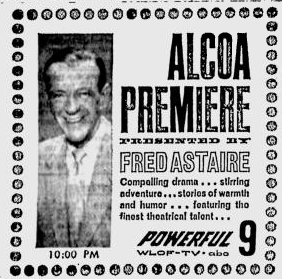 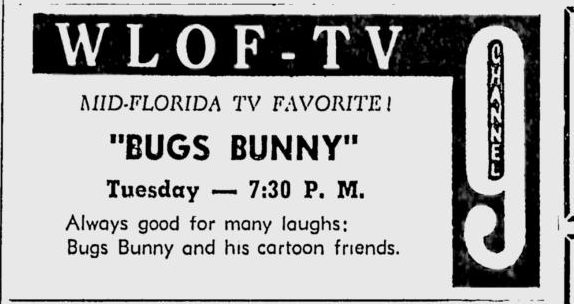 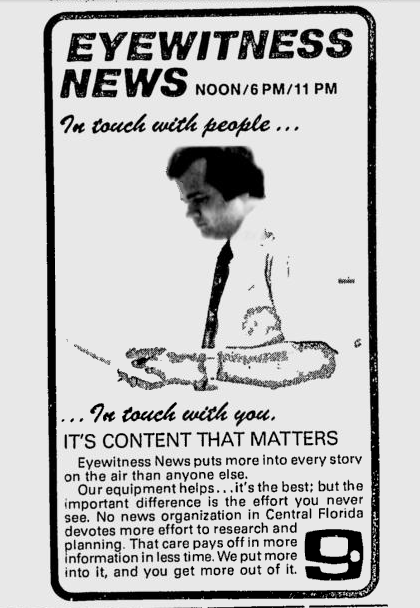 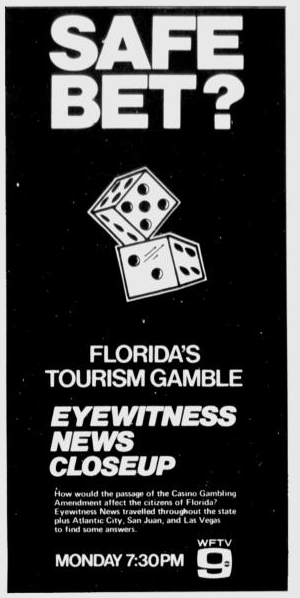 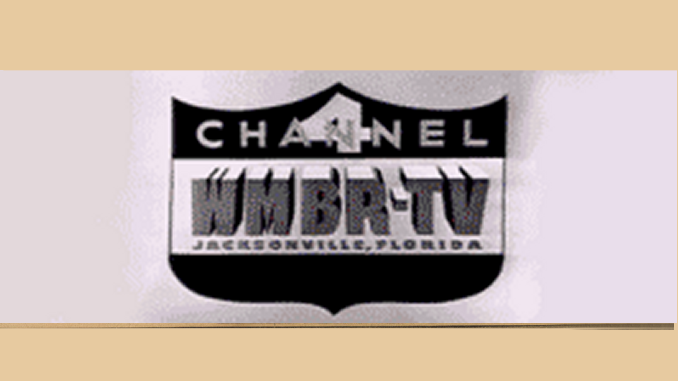 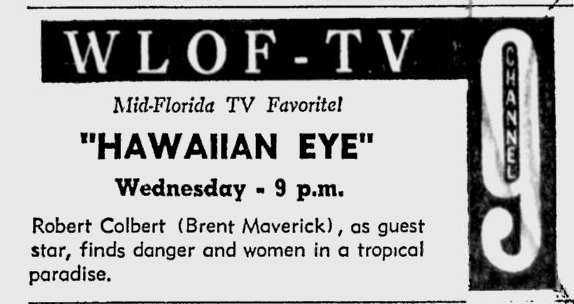 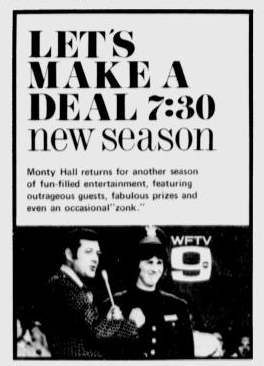 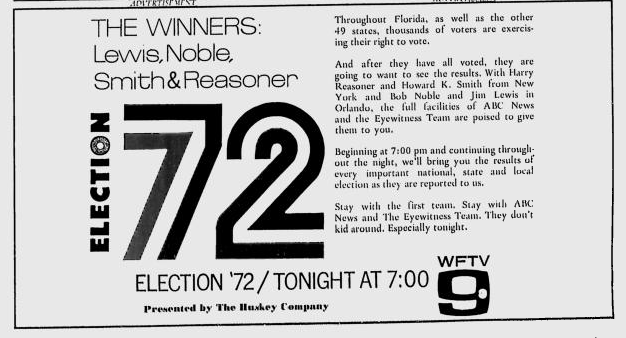 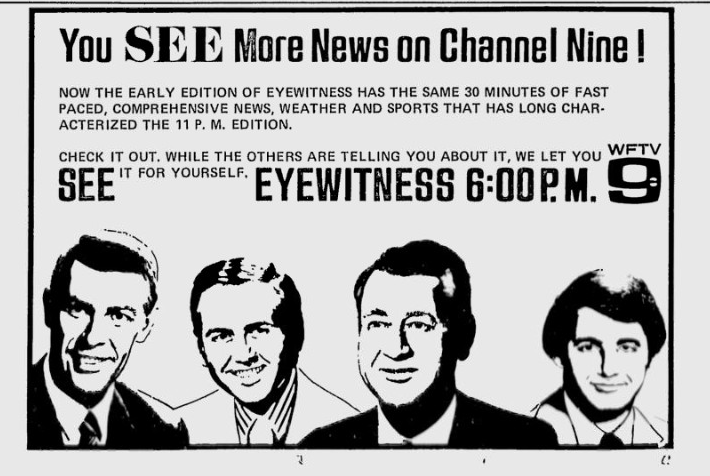 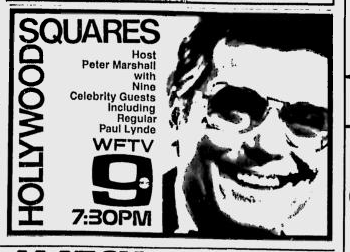 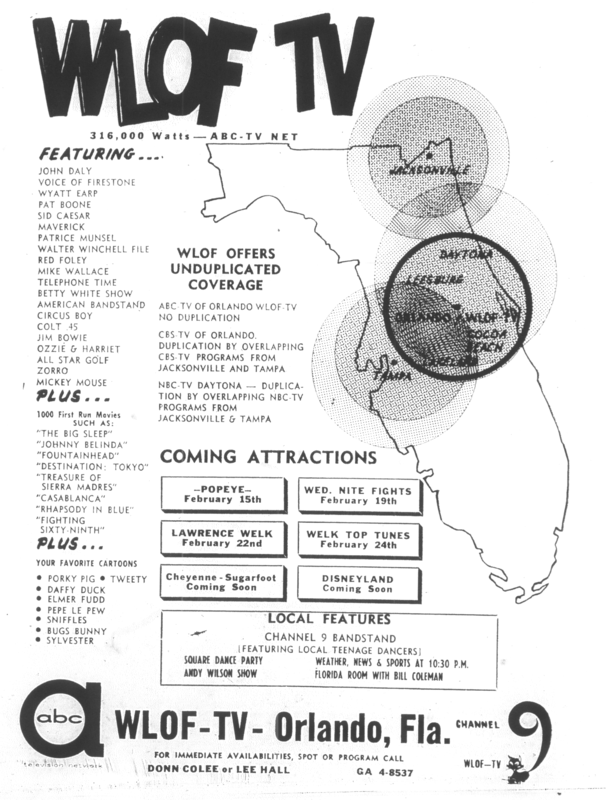 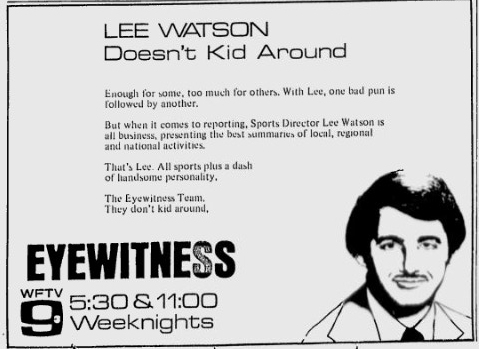 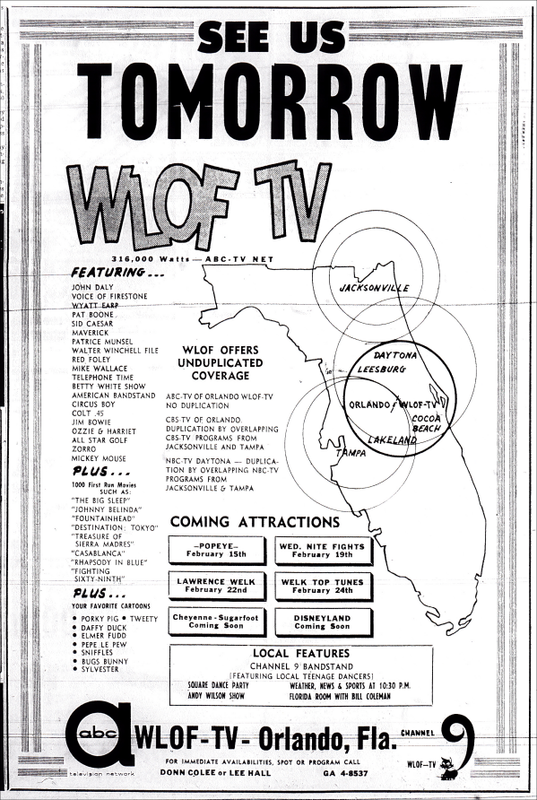 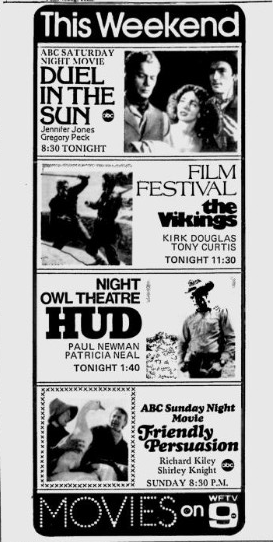 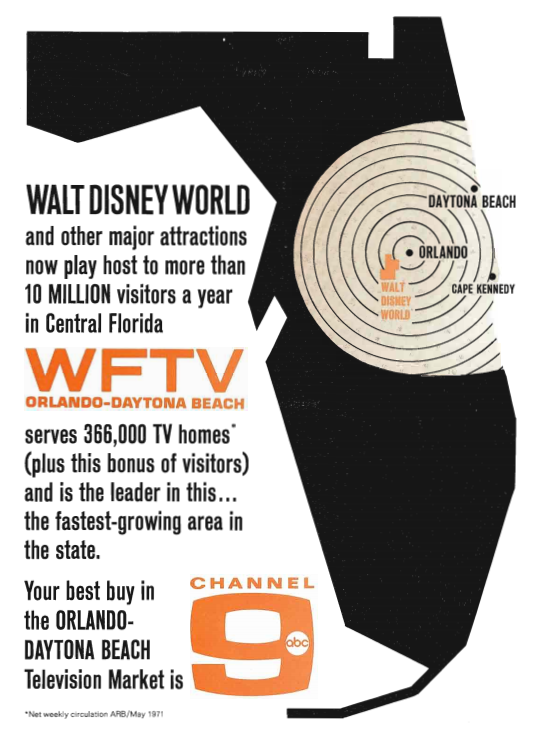 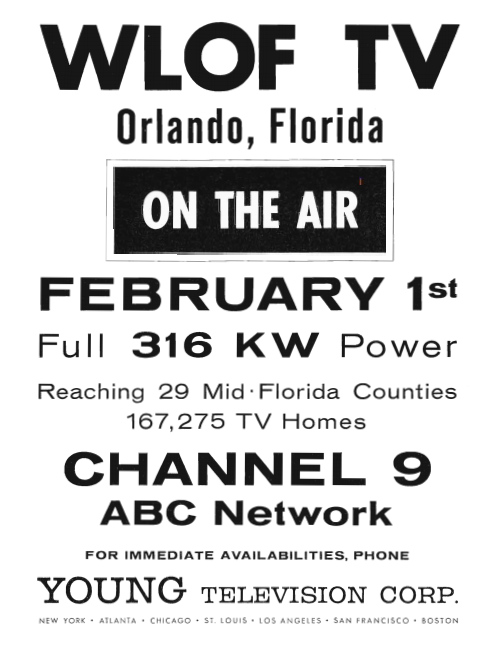 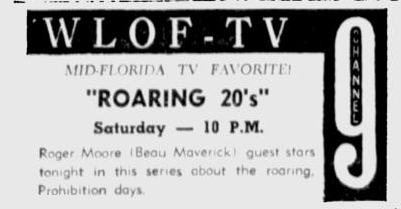 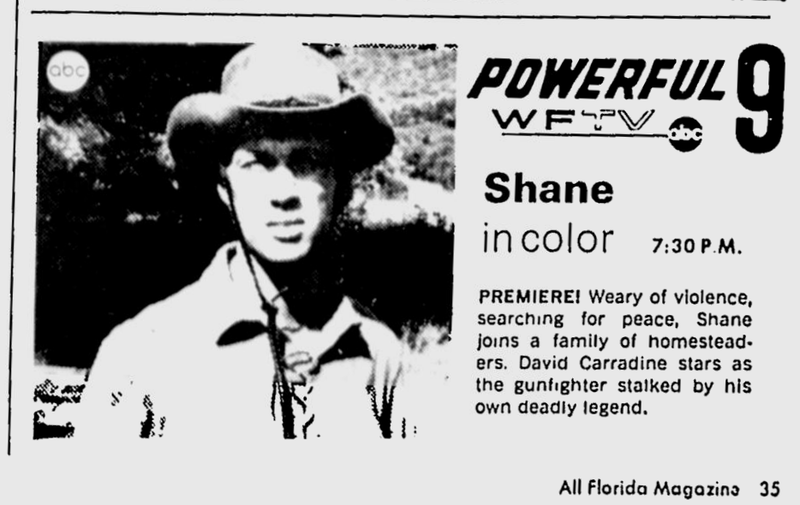 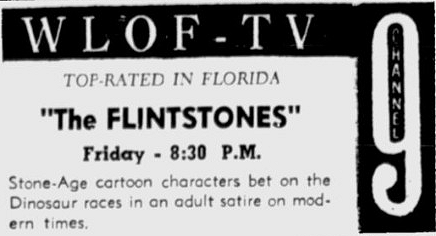 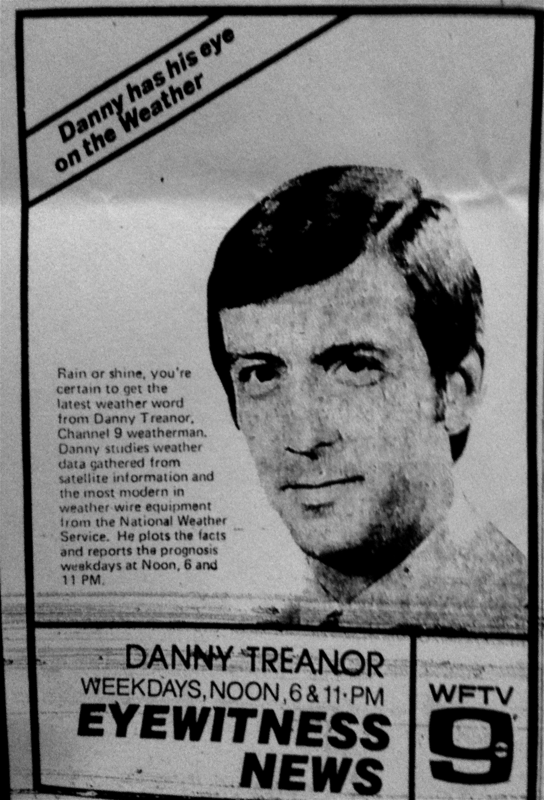 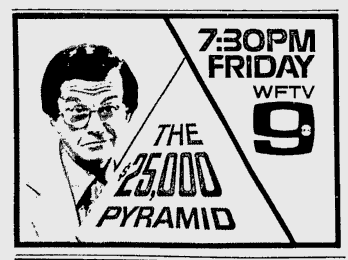 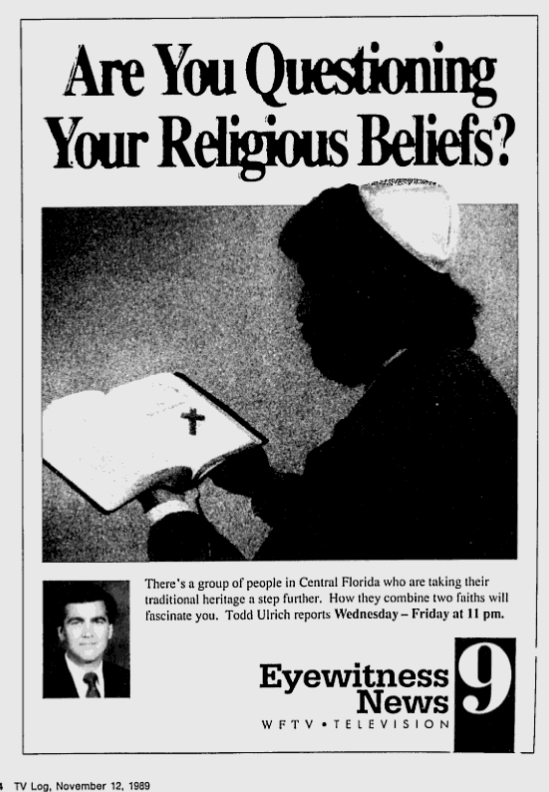 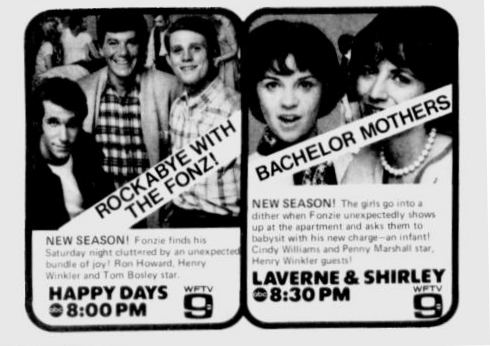 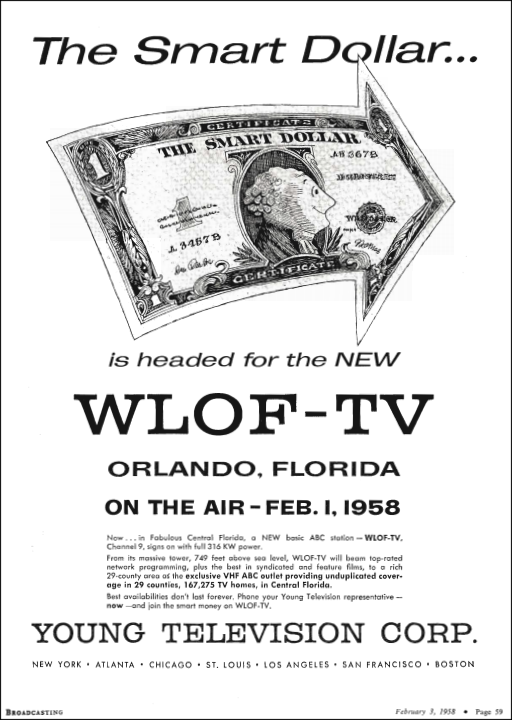 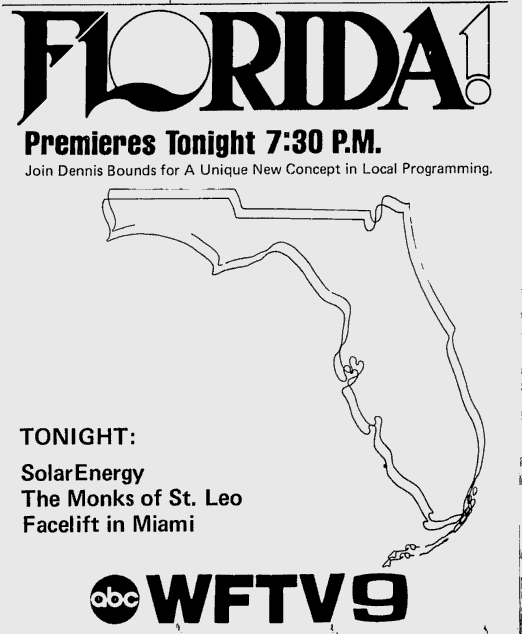 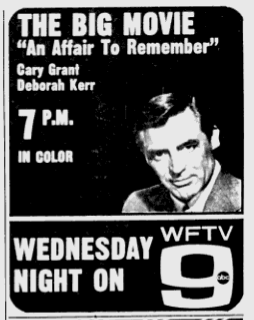 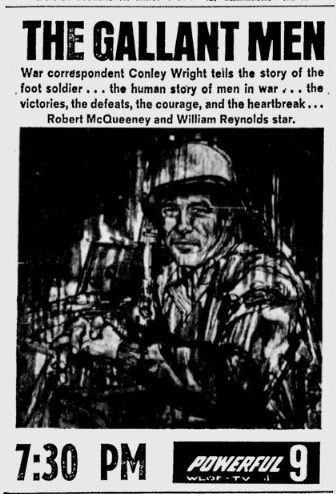 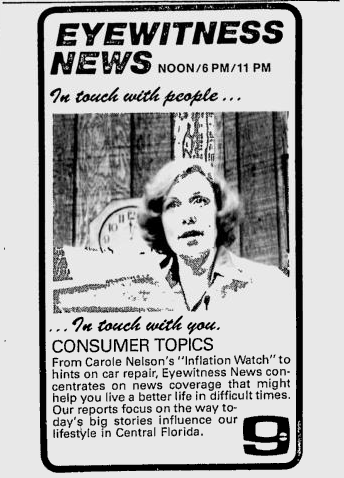 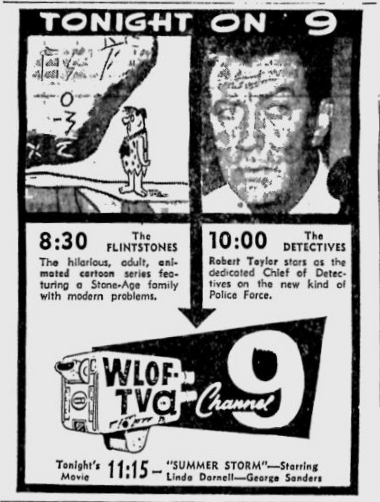 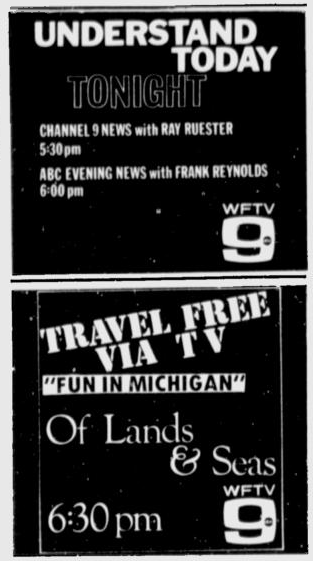 Television was already nearly 4 years old in Central Florida when WLOF-TV signed on the air in February 1958. 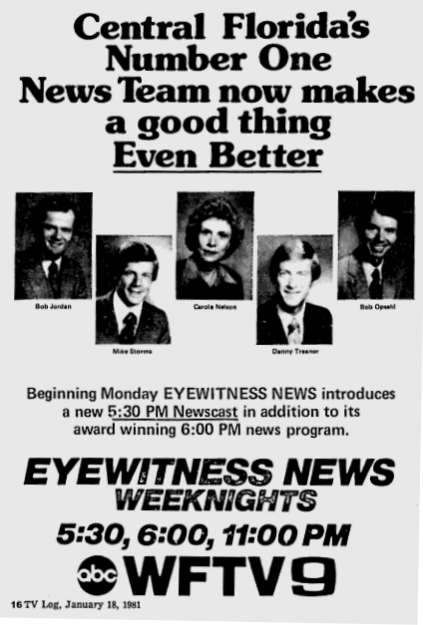 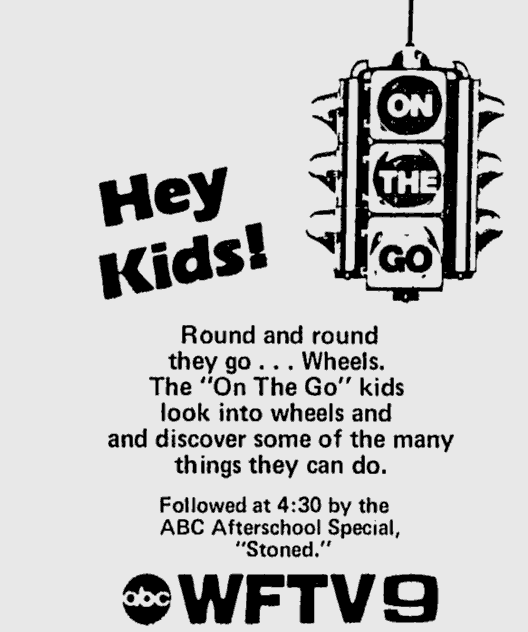 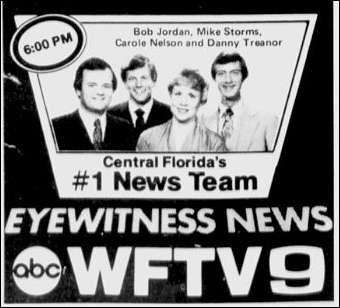 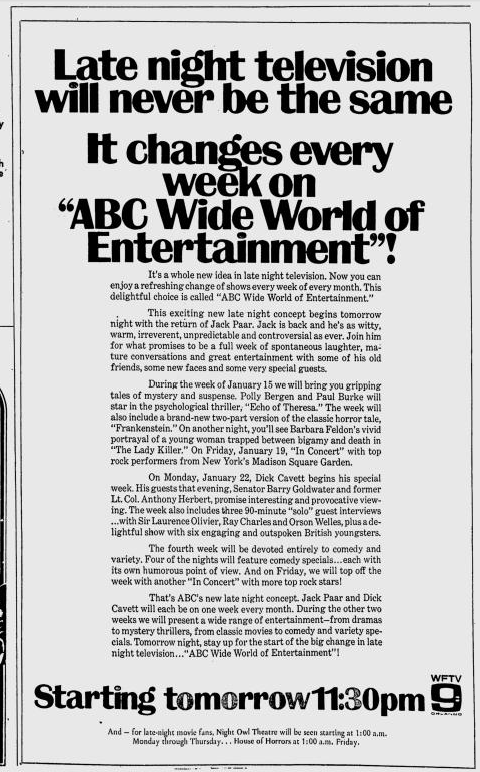 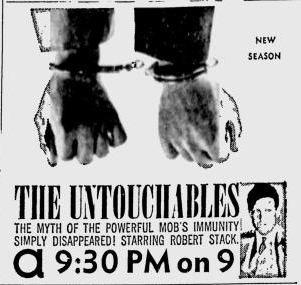 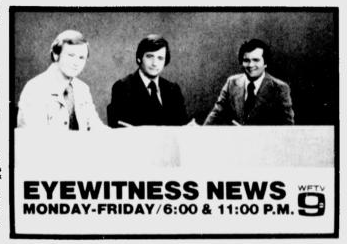 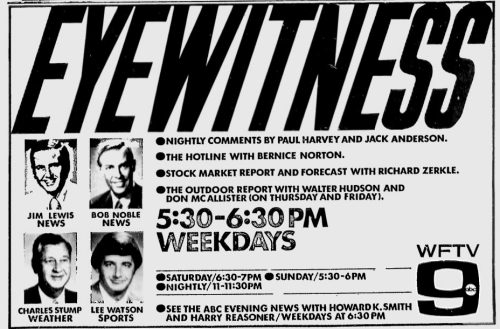 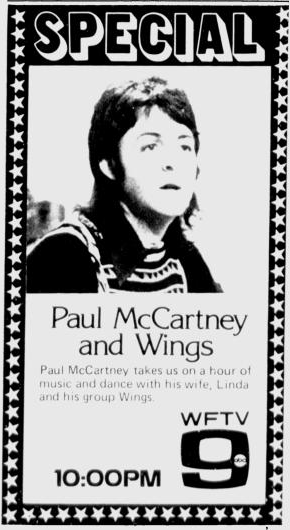 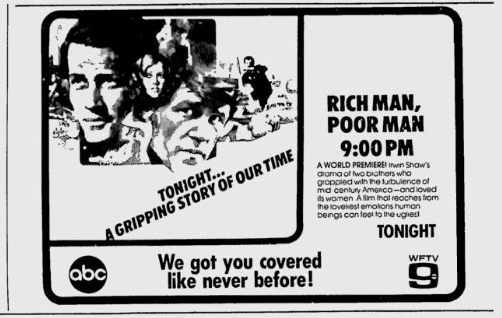 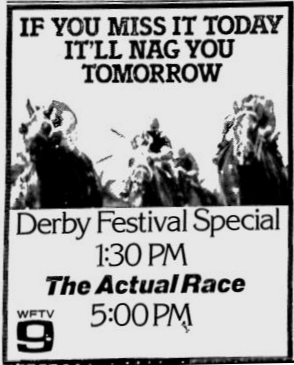 It was the area’s third station — and with CBS and NBC already having affiliates here, it was left with then-lowly ABC as its network partner. 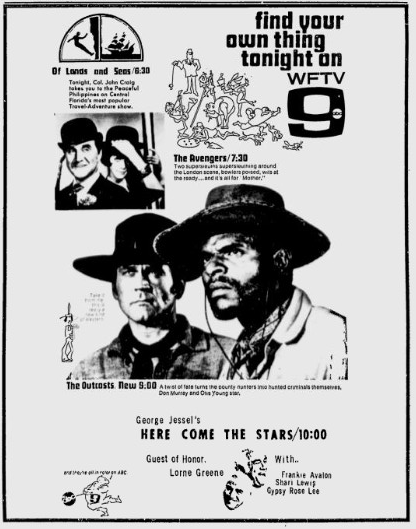 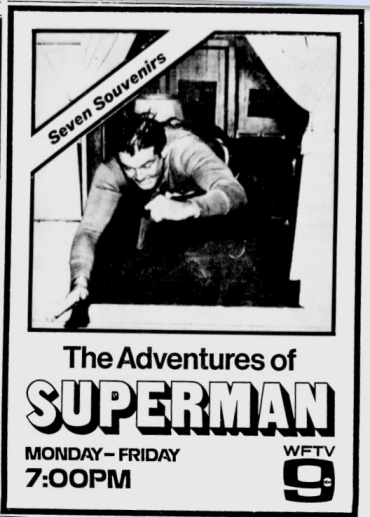 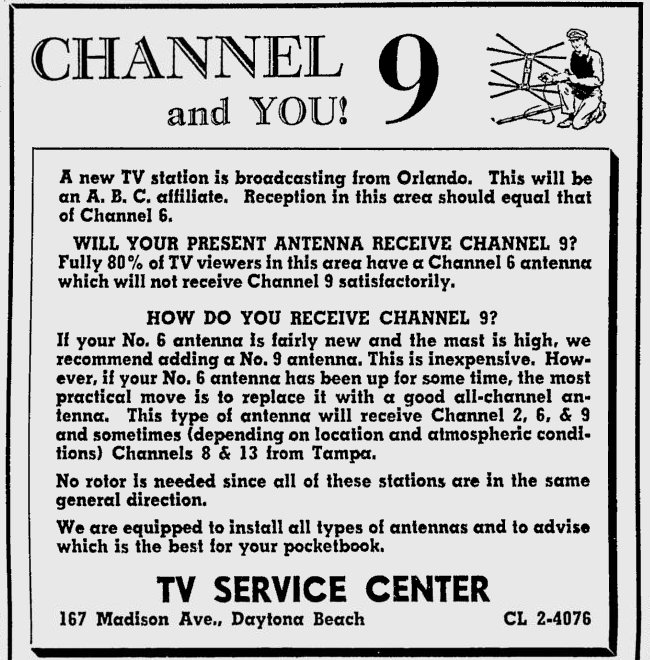 It would take more than two decades and a lot of effort on the local and network level before Channel 9 was able to move to the same viewing status as its older local counterparts. 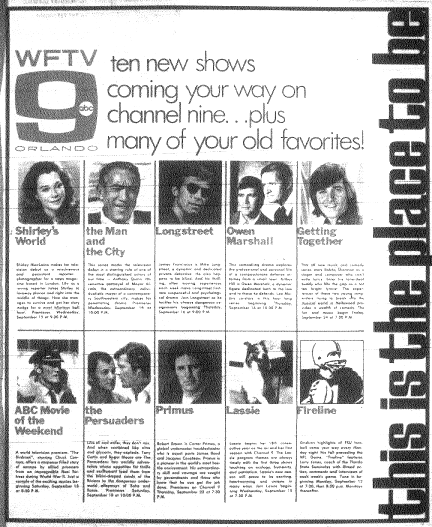 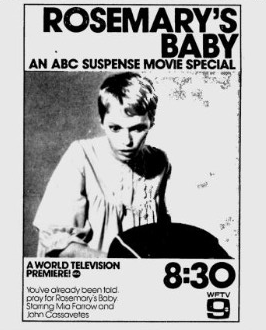 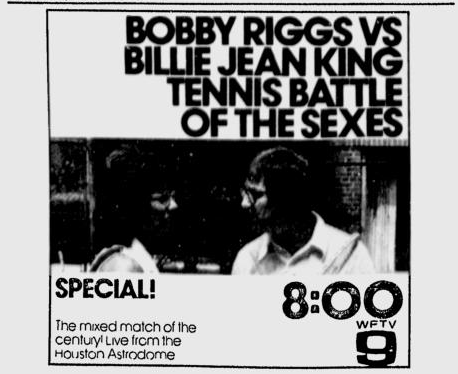 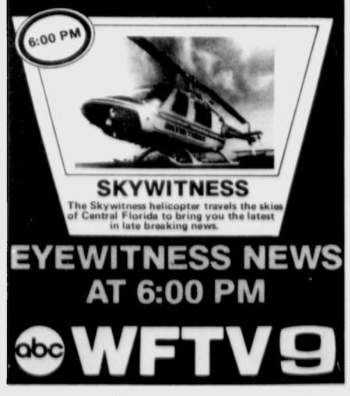 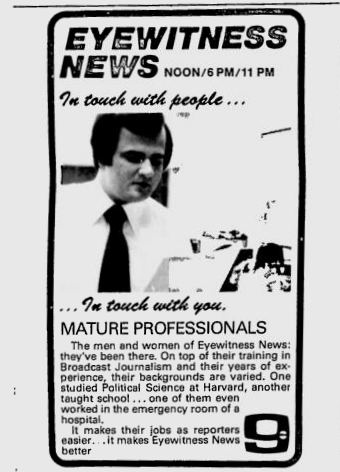 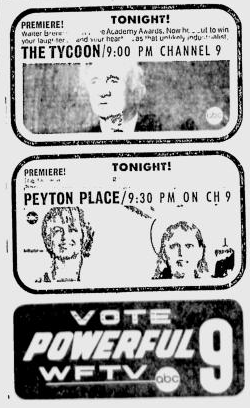 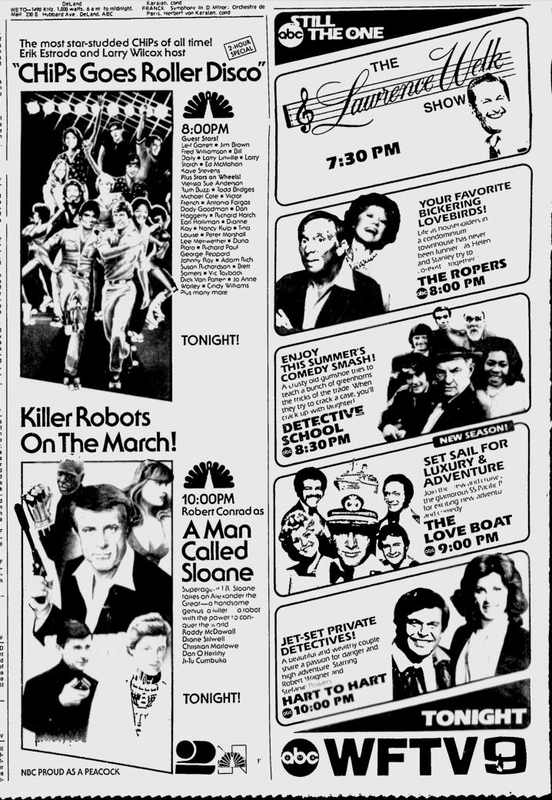 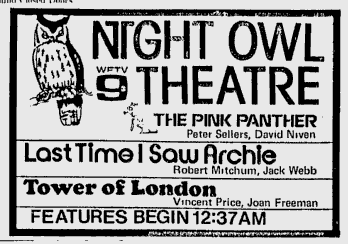 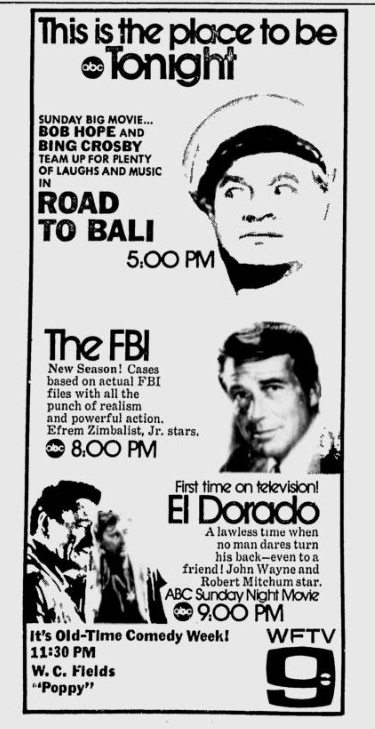 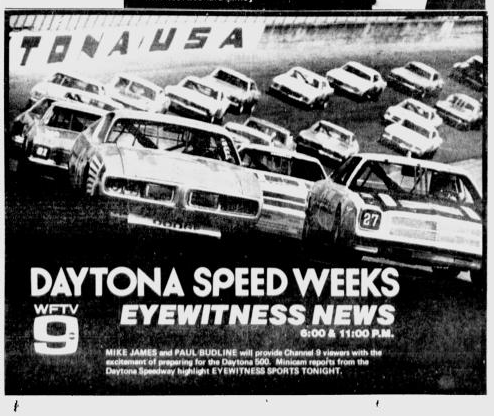 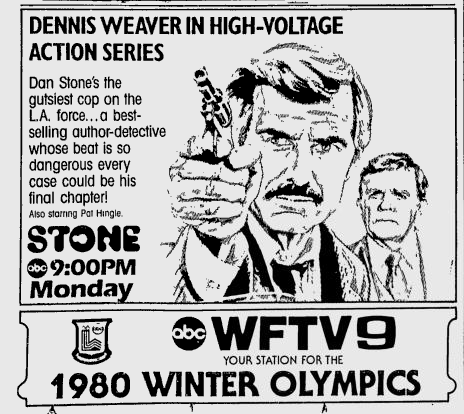 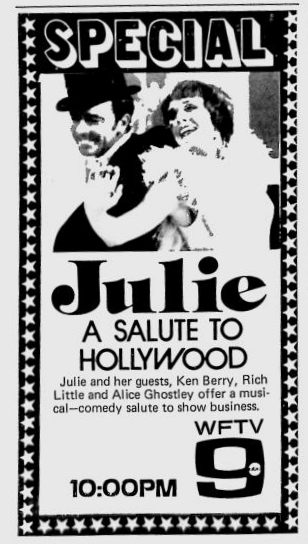 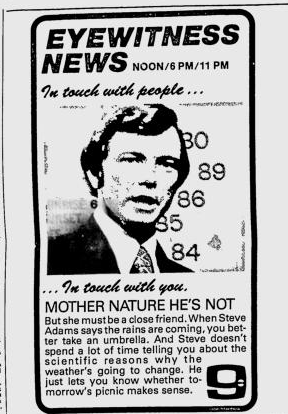 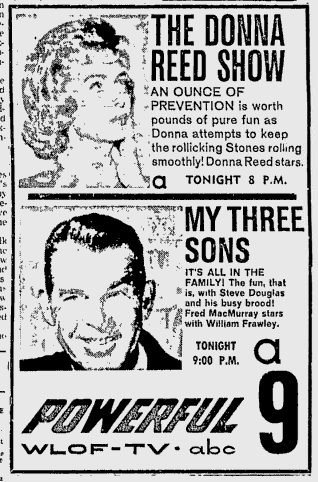 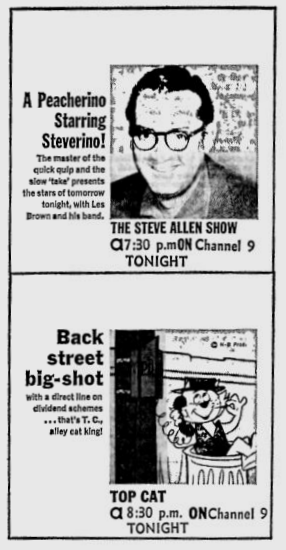 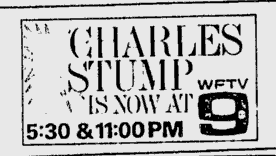 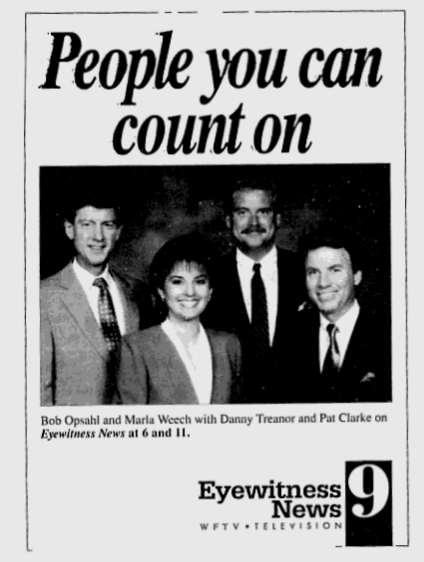 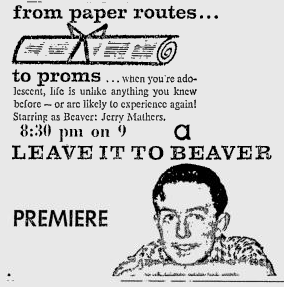 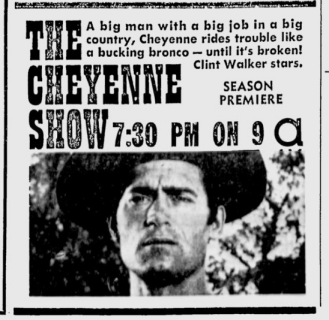 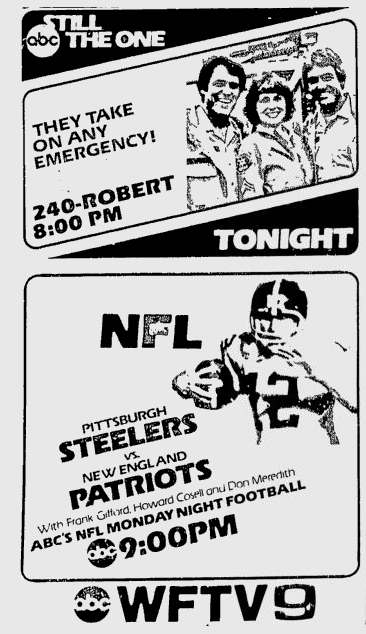 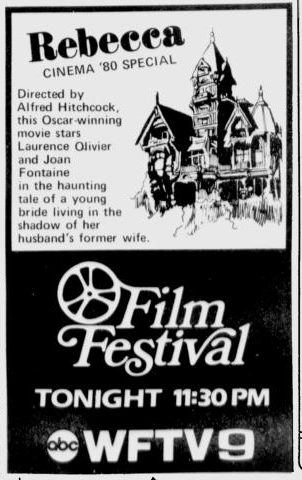 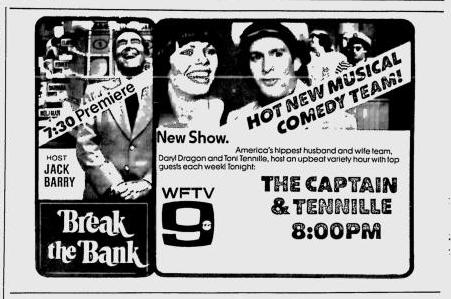 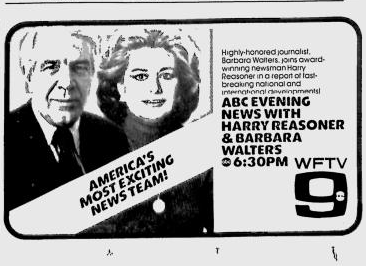 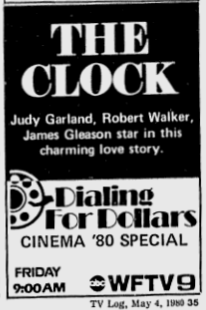 But once it got going, Channel 9 became a strong force in local broadcasting.